← Prince Edward Island Bans Frac’ing (First Reading Today)! Sadiq Khan will in effect ban fracking in London – and warns that extracting shale gas represents a toxic health risk. In a controversial move, the London mayor will set out in plans to be published this week that councils across the capital should block the exploration, appraisal or production of shale gas via hydraulic fracturing, which sees rocks blasted with water to release the gas. He will also make clear that any proposals that reach his desk will be thrown out, warning the process could pollute water supplies and put health at risk. The measure will be set out in his draft London Plan. Khan has agreed with campaigners who have warned that the fracking process can generate toxic silica dust, which can cause chronic lung damage, as well pollutants that worsen neurological problems, from dizziness to seizures. The levels of water required for fracking could also lead to shortages, the plan will say. While there are no current fracking applications in London, a company said over the summer that it was looking at one site under an industrial estate in the capital that could have deposits “worth millions”. Khan said there was “absolutely no place for fracking in London” and applications must be refused. 2017 06 11: London Bridge is Falling Down, Falling Down, Falling Down. 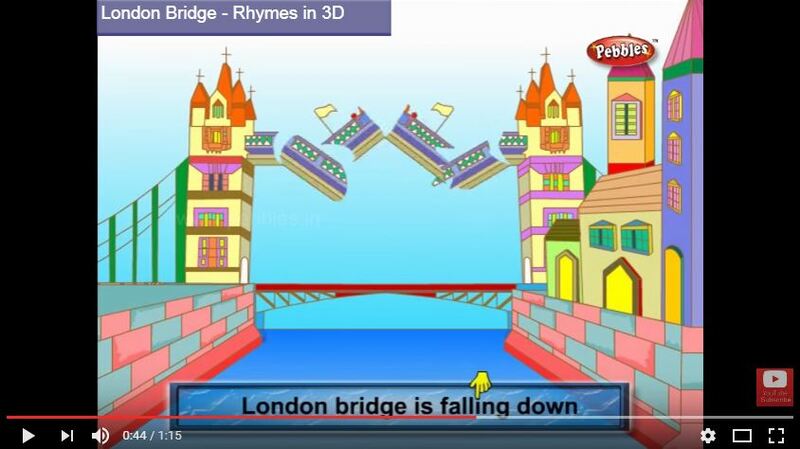 London Bridge is Falling Down, All Because of Fracking! 2017 06 21: Texas: New Study by TAMEST, State’s Top Scientists (mostly industry supporters, so findings especially damning): Drilling in Shale causes pollution, earthquakes, billions in road damages annually, billions in trucking industry damages annually, 75% increase in rural crashes involving commercial vehicles. Health & Climate Change Impacts Not Assessed. Why Not? Too terrible?